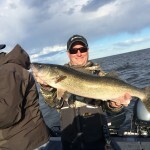 Captain Brett Jolly is a full-time licensed fishing guide, United States Coast Guard licensed charter captain, and tournament angler from Green Bay, Wisconsin. 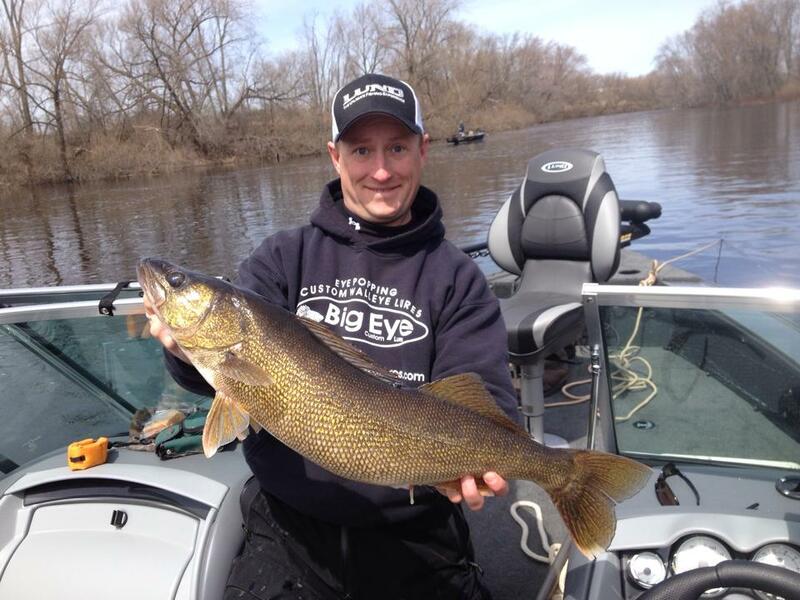 Brett specializes in guiding the waters of Northern Wisconsin in Vilas and Oneida Counties, and Central Wisconsin on the Wisconsin River system and its flowages. 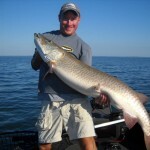 Brett also guides the Lake Michigan waters of the Bay of Green Bay. 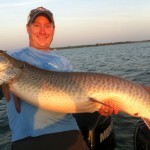 Captain Brett Jolly is committed to providing the best fishing experience possible to his clients. 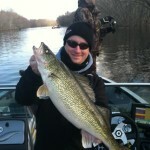 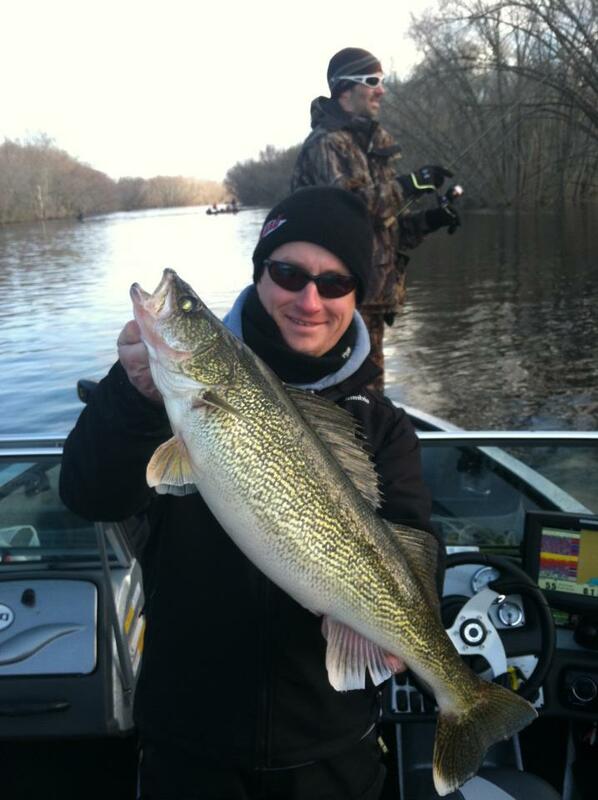 Not only will you catch fish during a trip with Brett, but you will become a better fisherman. 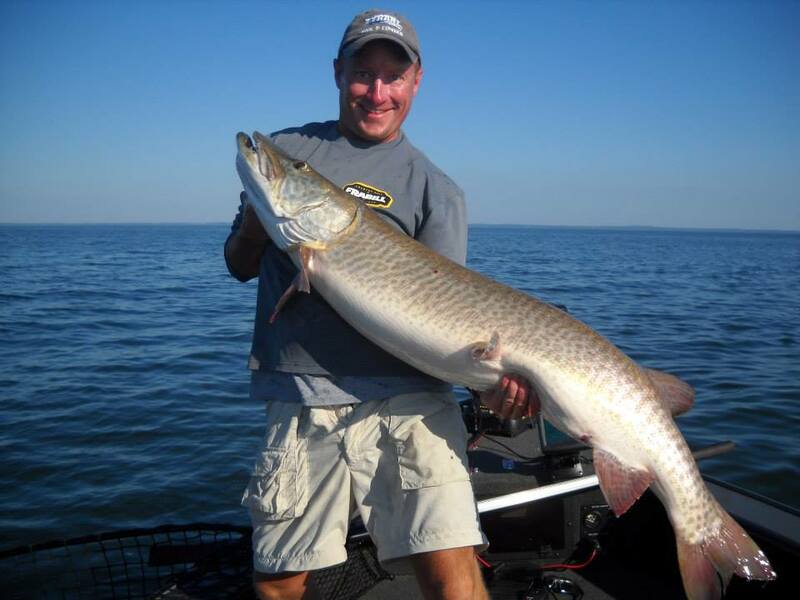 Captain Jolly will involve you in all aspects of the trip, everything from setting lines to fish location and lure selection. 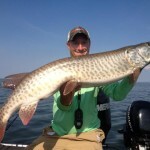 Brett has been featured in several Gannet Wisconsin Newspaper articles written by Jim Lee. 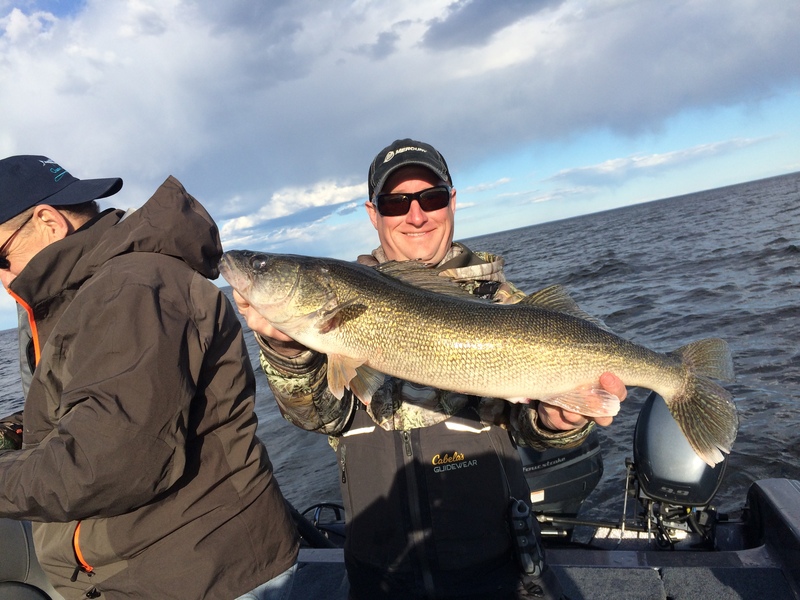 Brett can be seen on television shows such as John Gillespies’s waters and woods, No Excuses TV and On the Water Adventures. 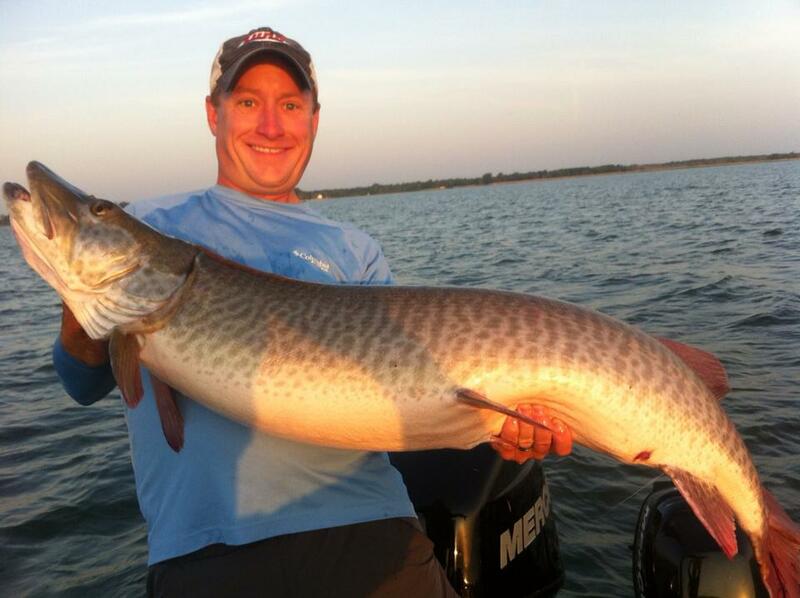 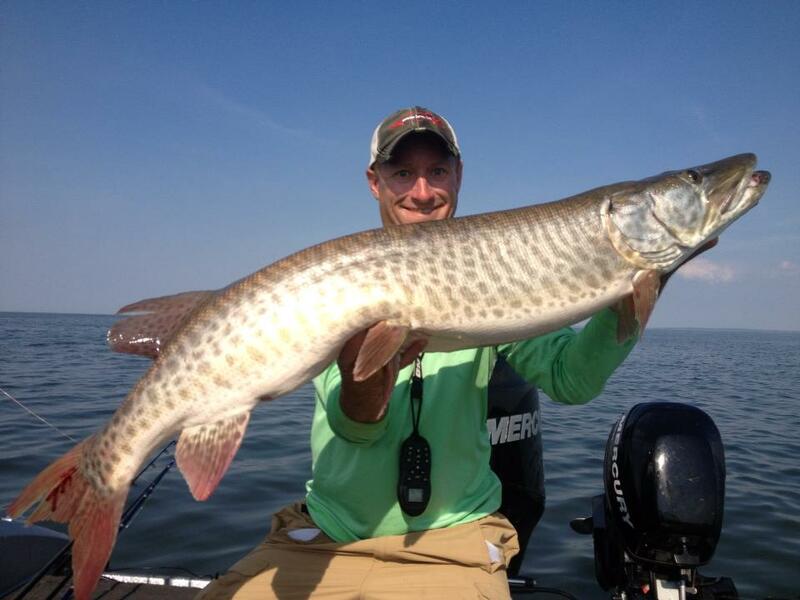 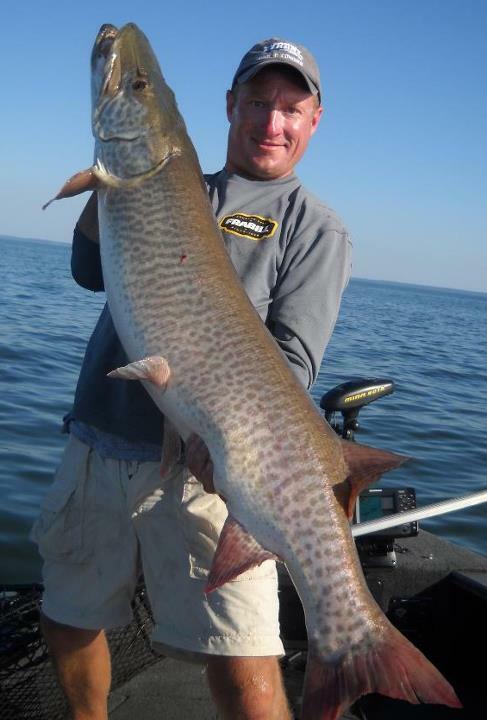 Jolly is also an experienced writer himself and has written articles for Musky Hunter Magazine and Muskies Inc.